ERATC Districts meet monthly and during the annual Summer Retreat to update on the latest technology opportunities for the classrooms of Eastern Kentucky. Technology Coordinators from the ERATC 15 School District service region enjoy a network of professionals with decades of experience in education technology. Along with a wide network of vendor sponsors ready to support K12 with the latest technology. In 15 Districts ERATC Technology Coordinators support 32,000 students and 2,400 educators with more than 43,000 internet connected devices. The Annual ERATC Summer Retreat planning is underway! 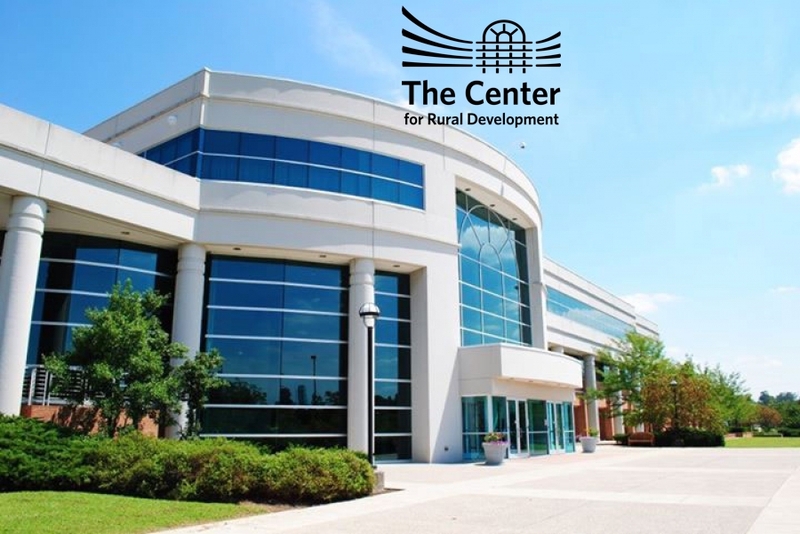 Vendor partners are encouraged to contact us to setup your 2019 Sponsorship and learning sessions as we prepare to return to the Center for Rural Development in Somerset, KY. June 5-7, 2019. Platinum Sponsors for 2019 will be named sponsors of the NEW 2019 ERATC College Scholarship. Contact ERATC President Neil Arnett for details!